Ghauri Town Islamabad is located in the Zone IV of Islamabad, and accessible from Lehtrar Road. Ghauri Town is also at a very close distance from Benazir Bhutto International Airport. It is a project by Raja Ali Akbar and Chaudhary Abdur Rehman Company. This housing scheme is planned in order cater the needs of both the investors and brokers, making their way in the capital city. The sole purpose this housing scheme is to fulfill the dreams of the people who wish to live in Islamabad. 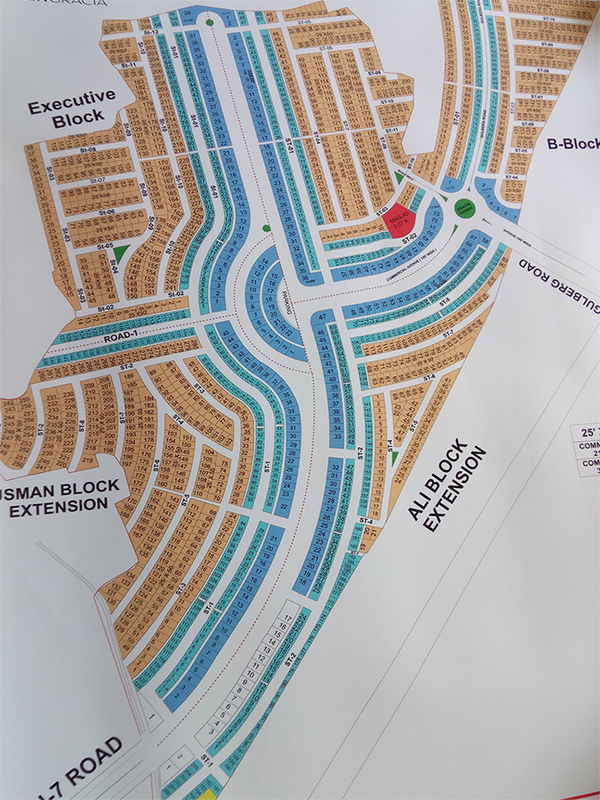 Ghauri town Islamabad has previously launched 7 phases and the map of Phase 8 was released as under the name of Green Gracia. Recently, Ghauri Town Phase 8 is going under massive development at a much faster pace. We assure you that Ghauri Town Phase 8 is going to be much better and well planned than all the previous phases. The underground electricity connection is the highlight of this project. 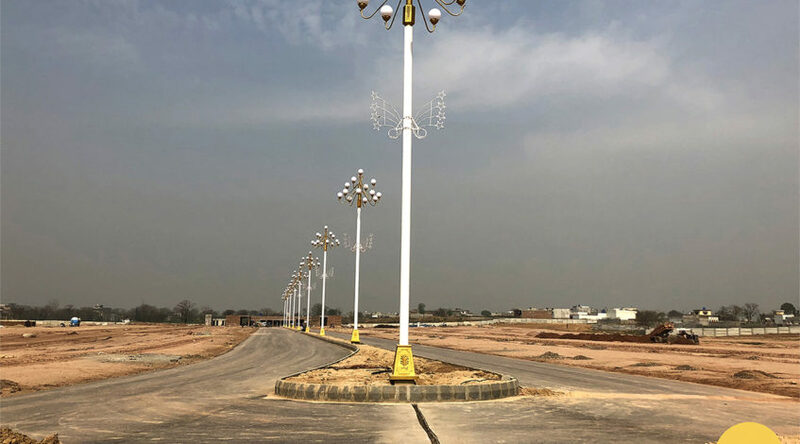 Ghauri Town Phase will also have an access from the Gulberg Islamabad, another access is expected to be opened which would connect Ghauri Town Phase 8 with the Lehtrar Road. Residential plots are available in 5 Marla (25X50), Main commercial plots in 6 Marla (30×50) and Mini commercial plots in 2.5 Marla (21×30).